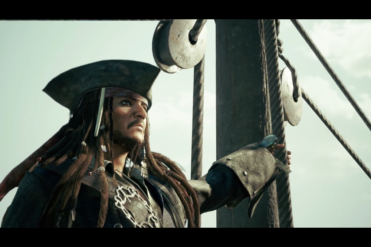 Kingdom Hearts 3 will feature Pirates of the Caribbean which was revealed at Sony’s Press Conference. 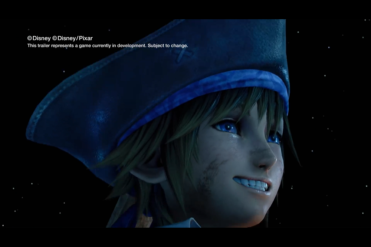 During PlayStation E3 conference, another trailer of upcoming Kingdom Hearts 3 was shown. 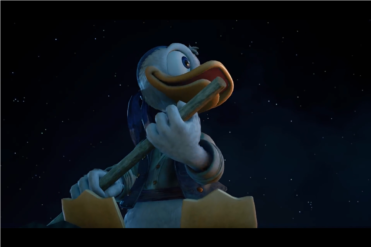 Sora, Donald, and Goofy will set sail once again on the Black Pearl in Pirate disguises. 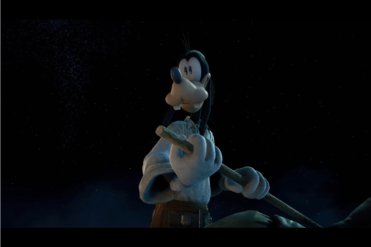 7 Comments on "Kingdom Hearts 3 Pirates of the Caribbean Reveal Trailer"
i…I need to process this…. 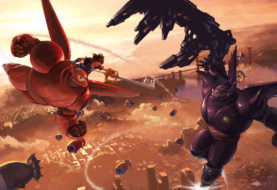 Seeing Sora swimming got me hype. On top of how well things look, it makes me hopeful for things to explore and do. Actually feeling like I'm visiting a disney world like in KH1. 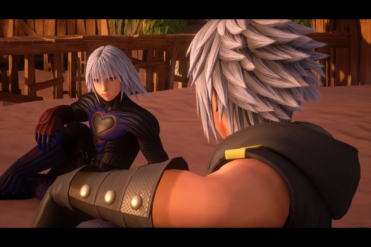 DerekSeeing Sora swimming got me hype. 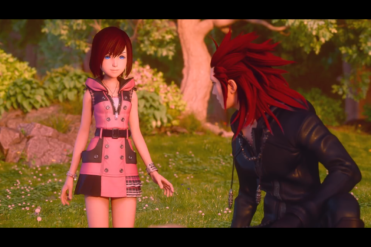 Hopefully the level is better executed than Atlantica was in KH I (or II, for that matter, but there wasn't much swimming in the second game). 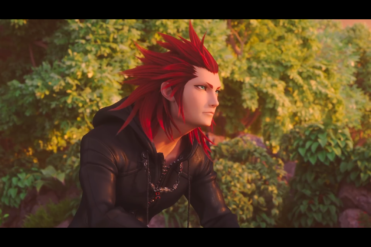 The game does look pretty well made in the trailers I've seen thus far. Absolutely gorgeous. Definitely one of the best looking games so far. It's ridiculous just how realistic some of the characters looked. 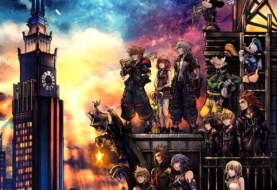 Honestly, I had forgot about "the box" until I understood what Luxord was looking for! 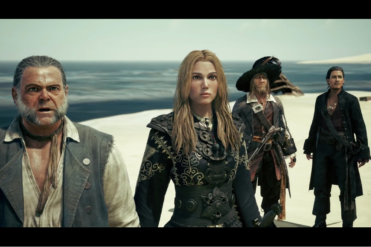 Awesome, how they incorporated the story with PotC.